After so many months of hard work, we are proud of the smile we have helped you achieve. Now, let your Bowie orthodontist help you maintain that smile through vigilant use of your retainer. 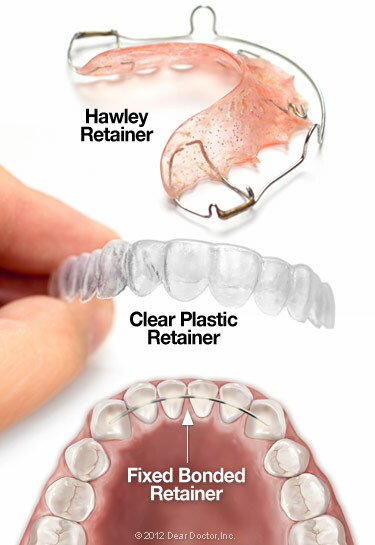 Your adherence to retention procedures and your orthodontist’s instructions will determine the permanence of your braces or Invisalign results. To learn more about retention or other orthodontic treatment options, contact your Bowie orthodontic staff or schedule an appointment online. Together, we will keep your smile bright!